If you’ve just stumbled onto this website, I should explain where you are now – the Tangents blog – a series of somewhat unconnected articles on photography, loaded with tutorials and other articles. Currently, this is a labyrinth of over 900 articles! There is a lot to explore. I work as a photographer in New Jersey / New York, but do take on work further afield. I specialize in weddings and portraits, but also do videography, and corporate and commercial work. If you’re looking for a photographer, please do contact me. 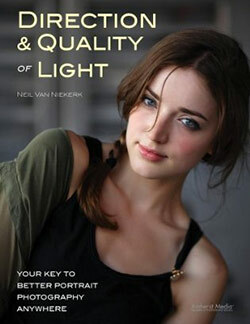 My website – neilvn.com – will show the range of work that I do. 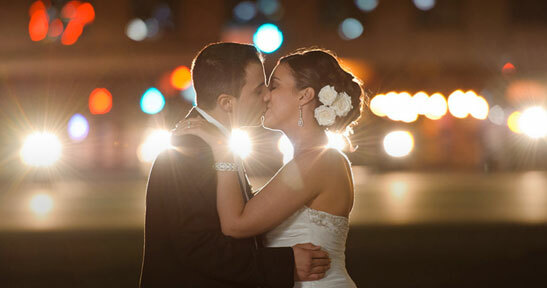 You can also see my wedding and portrait photography on the One Perfect Moment website. 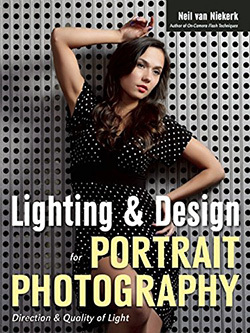 I’m the author of a number of books on photography, and also regularly present workshops. 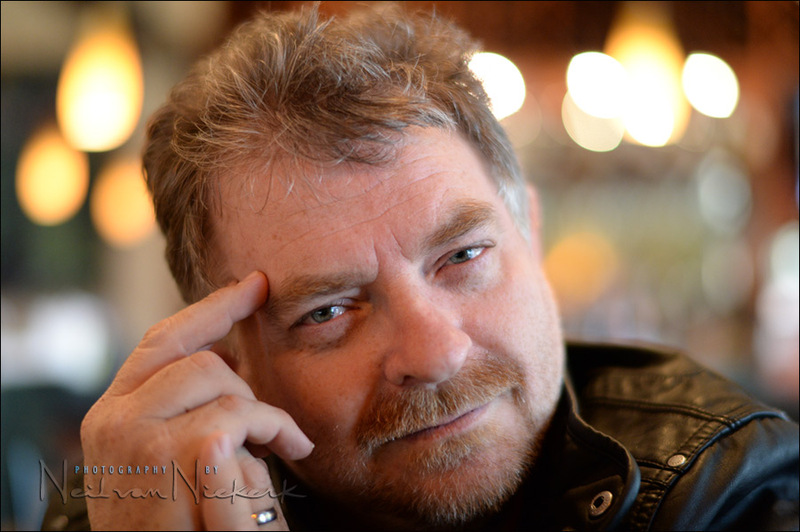 A little bit more about myself: I’m originally from South Africa where I worked as a TV Broadcast Engineer. Then in 2000, my wife and I decided to settle in the USA with our daughter – and I have pursued photography here as a full time career since. The Tangents blog originally started out as my personal site – planetneil – but eventually morphed into this website which contains numerous articles and tutorials on photography. Hence the name Tangents, allowing myself the freedom to write about anything I want to. the search bar, and a listing of the articles by Category. If you need more, below is a rough guide to what-is-where. The Menu at the top is the main navigation to other sections of the Tangents level. If you want to go to my main site, click on the logo. “Photo Edu” will get you back to Tangents. 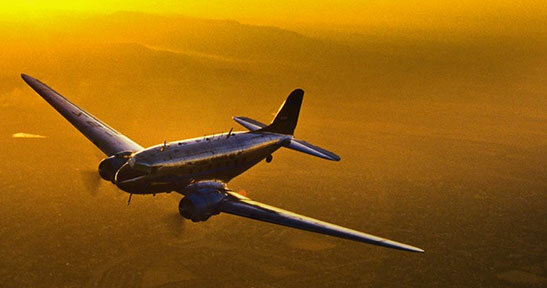 The Tangents forum – anyone is free to ask questions and post images, and discuss photography. The menu also links to info about any photography workshops that I’m presenting. I’m the author of a number of books on photography. 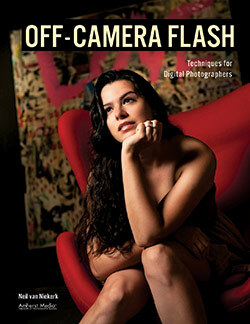 Equipment reviews for Canon, Nikon and Fuji gear. The Store has various goodies for sale, including video tutorials. The Info drop-down menu gets you deeper into the site to other interesting pages. You can help support this site by buying photography goodies through any of the affiliate links. 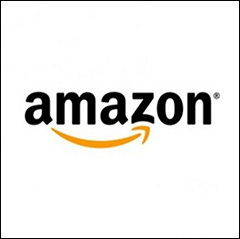 An affiliate link to Amazon – you can help support this site by buying stuff from Amazon through that link. 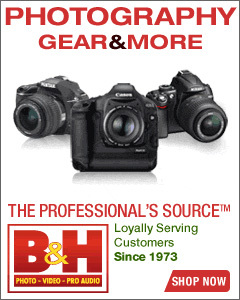 There is also an affiliate link to B&H. All this will set you well on your way to delve deeper into this site. The front page of Tangents contains the latest 10 blog posts, with navigation at the bottom of the page to older blog posts. Each successive page of 10 blog posts then too has links to older or newer blog posts. If you’d like to stay informed about new articles on Tangents, then you could subscribe to the monthly newsletter, or you could subscribe to the RSS feed. Or just have a regular look-in, since there is always something new.